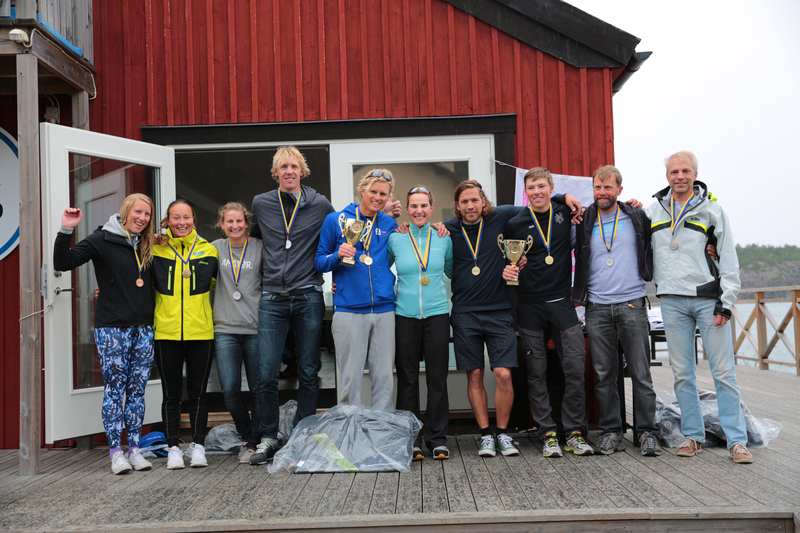 The raid is over and two winnings team are crowned, Westergren / Rosengren SWE (Overall) and Gunnar Larsen and Lisa Westerhof Larsen NED in the mixed class (and 3rd overall). Dahl / Bodén came in as clear 2nd while the fight for 3rd was a close battle between Larsen / Westerhof and Karlsson / Nordblom until the finish line when Larsen / Westerhof managed to get ahead and win on equal score. In the mixed / female class Delnooz / van Leeuwen (NED) where 2nd followed by the young Swedish women Svensson / Antman (SWE) on 3rd. 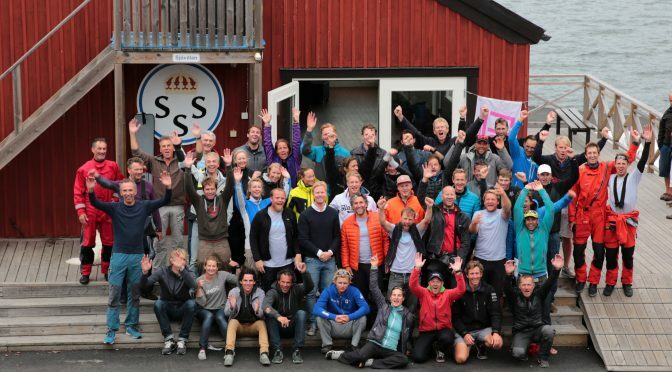 25 teams from six countries as far apart as the USA, South Africa and Europe participated this year in the Stockholm Archipelago Raid. F18 world Champion and Round Texel winner Gunnar Larsen/Lisa Westerhof-Larsen (NED) and European Championship 3rd Elke Delnooz/Jeroen van Leeuwen (NED) where there as well as some of the top Swedish teams with deep knowledge about raid sailing in the Archipelago. There where 8 female sailors, which is by far a record number in this pretty physically demanding race over 4 days and minimum 50 NM per day. The concept is to sail 2 legs per day and to find 4-6 check points (out of 60 in total, see map). Before the start of each leg, the competitors receive the course of the next leg. The competitors are free to choose their route between two checkpoints. Each team gets a see chart of the area and coordinates for the checkpoints but a GPS with plotter attached to wrist or on the chest is essential. Each day the fleet go to a new base camp where sauna, good dinner, breakfast and beds are available. Typically start is at 10 o’clock and first boat finishes around 5 o’clock in the afternoon. On the first day winds where between 10–15 knots most of the day and from the South West. This meant pretty nice gennaker runs from the inner to the outer archipelago all the way to the lunch stop at Björkskär. The down wind start after lunch must have been a sight as 25 boats had to share a 200 m wide strait before we reached the open water. The first check point was in an even smaller straight between the rocks and skerries of Stora Nassa and some times there where only seconds between the gybes. The crew with the GPS was really busy having to sheet and avoid rocks at the same time. Nerve wrecking but super fun. A quick open reach, partly with gennaker, and different courses to sail was a perfect ending of the first day. The second day started off with a slow, warm breeze and slowly picked up during the day. At the lunchbreak on the small inhabited island of Rödlöga the Race Committee discovered that the the wind should pick up much more than anticipated, risking to leave the fleet stranded way up north on the following day. A decision was made to head south to the Island of Sandhamn/Lökholmen instead, where we where supposed to go anyway but one day later. During the afternoon the wind picked up to 20+ knots making the 2nd leg of the day very quick. In the evening the sauna and dinner felt particularly good. The next day the wind picked up even more to 25 knots in average and 30+ knots in the gusts, making it very difficult to sail and “impossible” to navigate in the archipelago. Racing was called off and sailors had a lay day in the sunny and warm weather enjoying the picturesque village. During the last day the winds where down to 10-15 knots again, and from the East. This meant long gennaker runs again and possibilities to choose different paths to the first check point. Most boats went towards the inner archipelago, but 2 boats chose to go out on the sea and found the stronger winds first. 45 minutes later when the fleets united at the checkpoint however, all boats where almost exactly on the same position with only seconds separating them. Pretty cool. A short lunch break on a beach and then reaching in double trapez and gennaker runs to the finish line was the perfect ending of this raid. 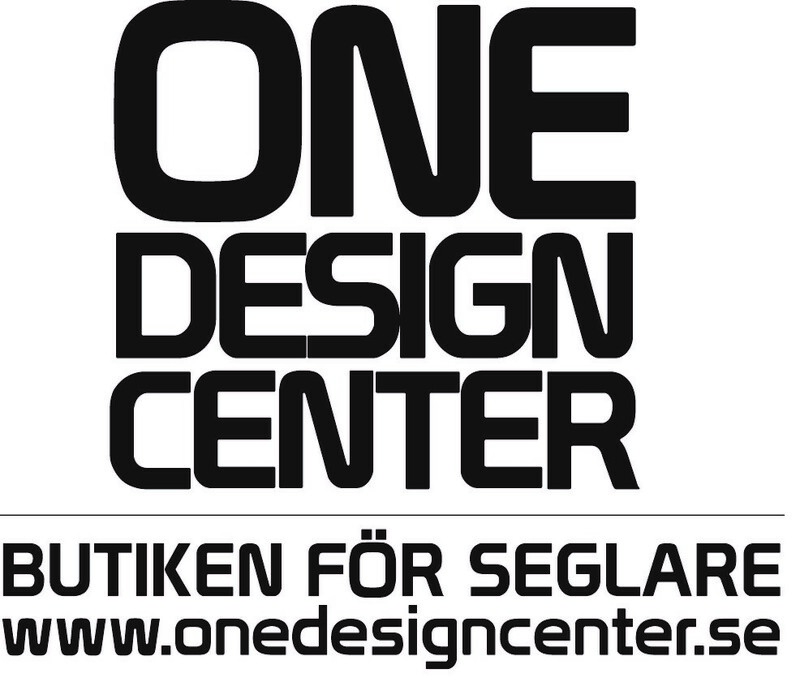 In the Open class young Swedish sailors Rasmus Rosengren/Tomas Westergren SWE won quite comfortably and Leff Dahl/Roger Bodén came in on 2nd place. The battle for 3rd lasted until the finish line when Larsen / Westerhof beat Karlsson/Nordblom (SWE) and won on equal score. In the mixed/female class Gunnar and Lisa won comfortably over Delnooz/van Leeuwen (NED) followed by the young Swedish women Svensson/Antman on 3rd. See full results here.